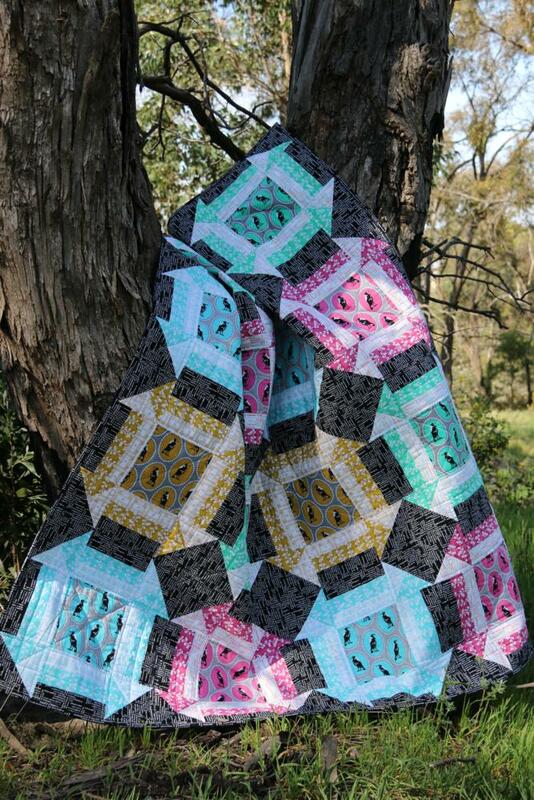 I am so excitied to see Melba arriving in Patchwork stores around Australia. 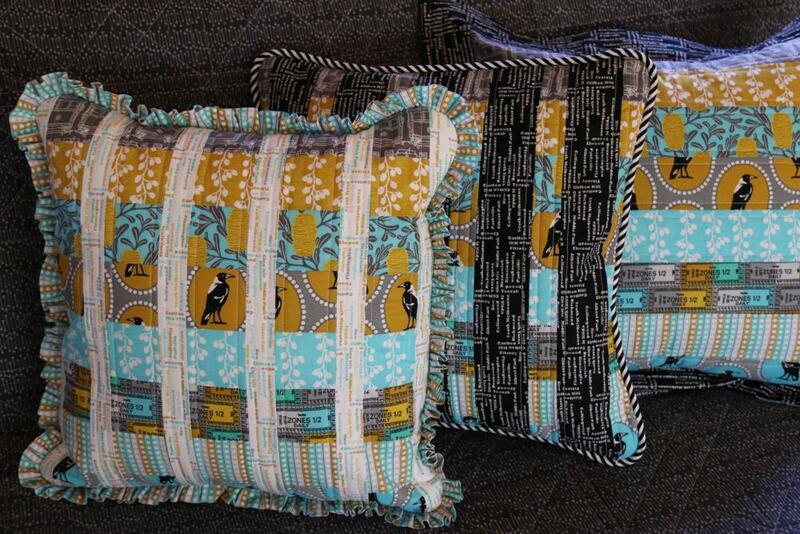 I thought I would share some more photos of some of the things I have made from my latest range of fabrics. 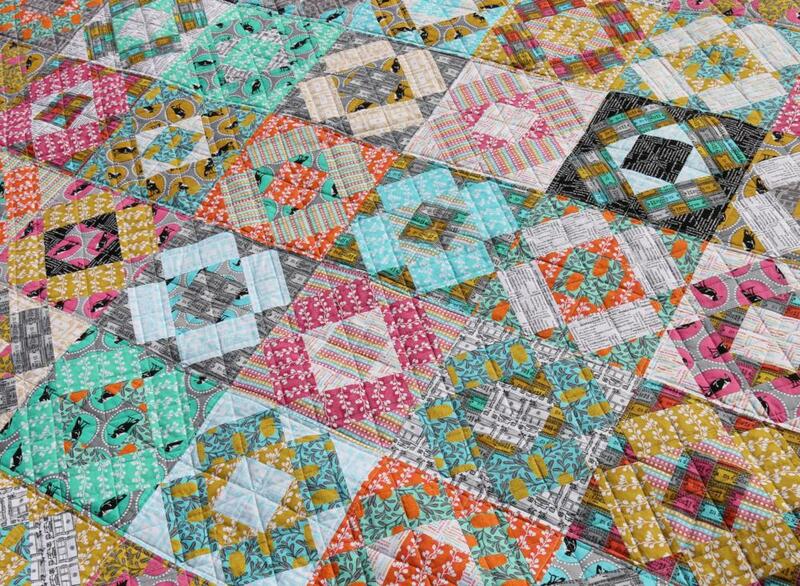 This is available as a pattern. 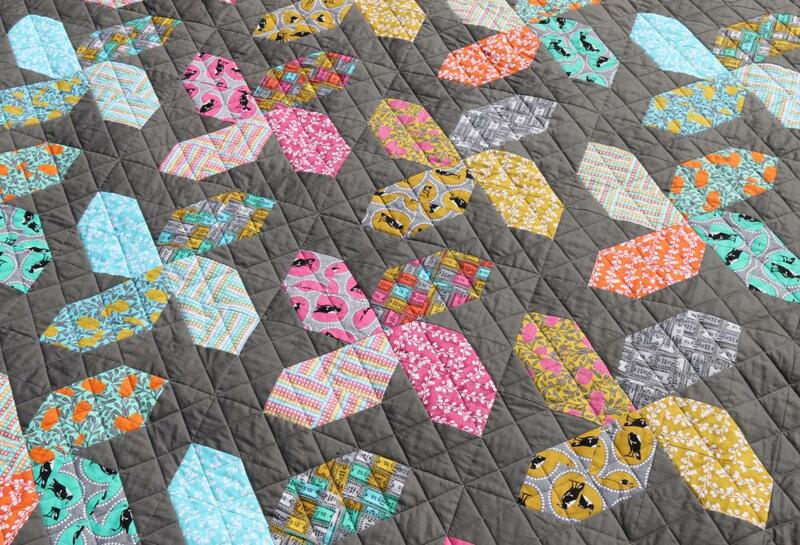 My fun Melways quilt pattern. 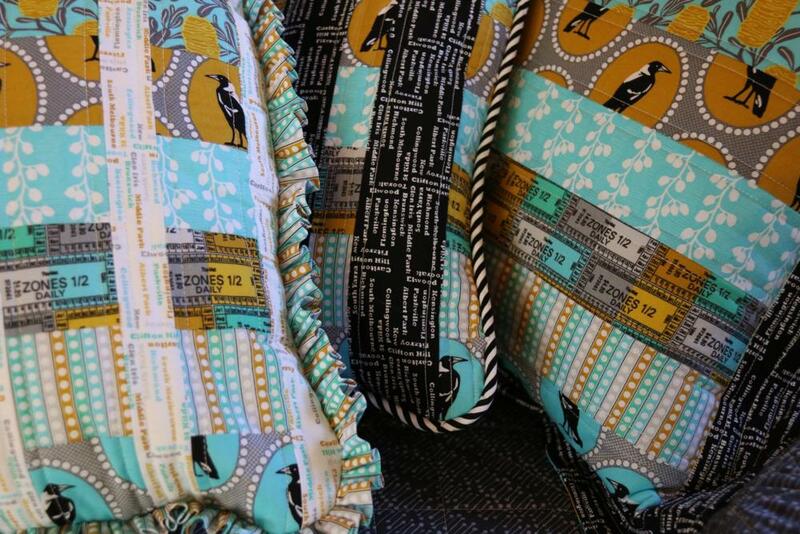 Using the Magpies as a feature fabric. 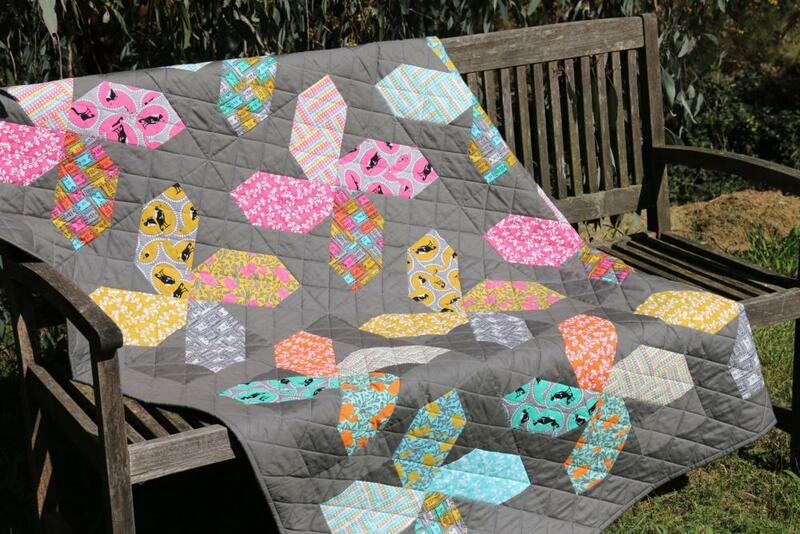 The free quilt pattern I designed, Melba Paths. Available as a download here. 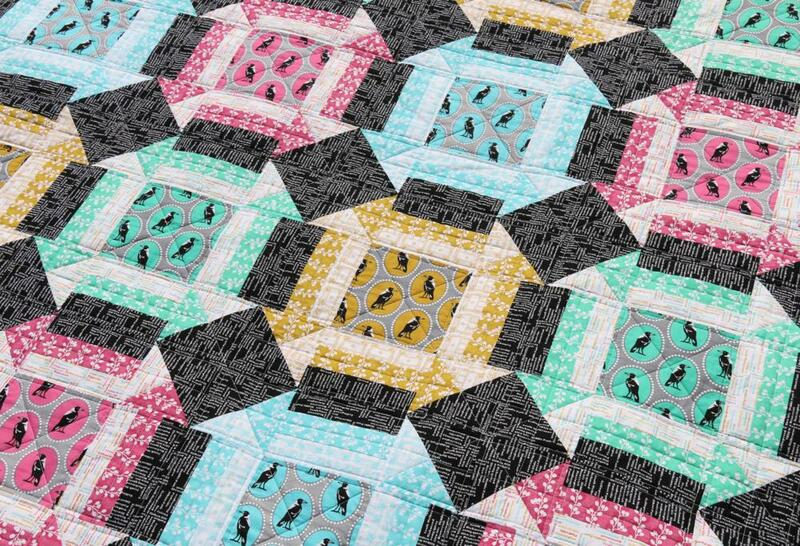 This pattern is design by Melly & Me. 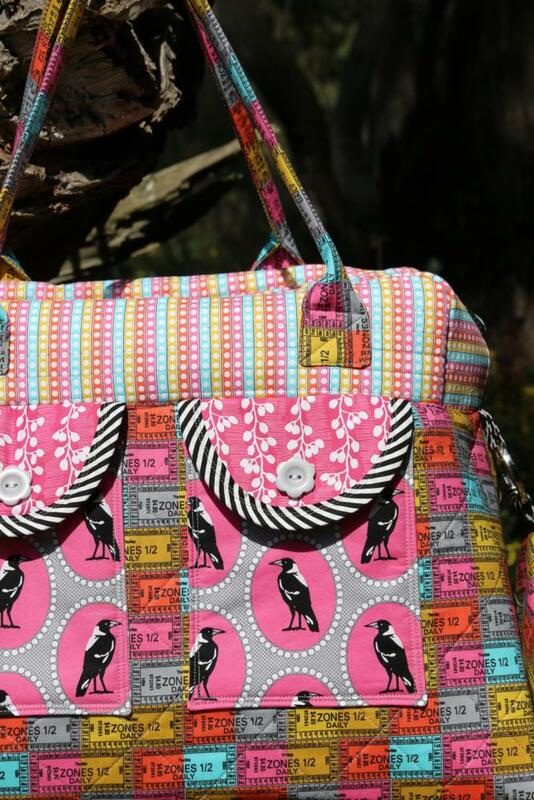 This is the Fat Quarter Bag, another great design by Melly & Me. 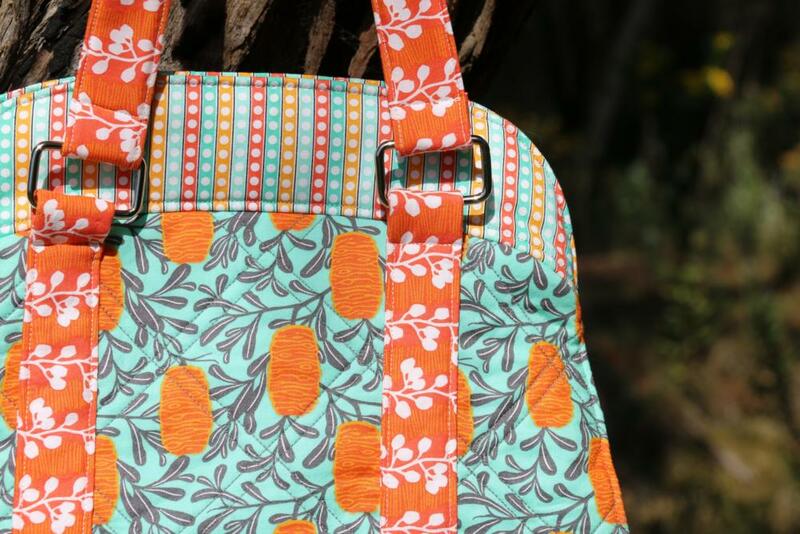 I hope you enjoying sewing and creating with Melba as much as I have. 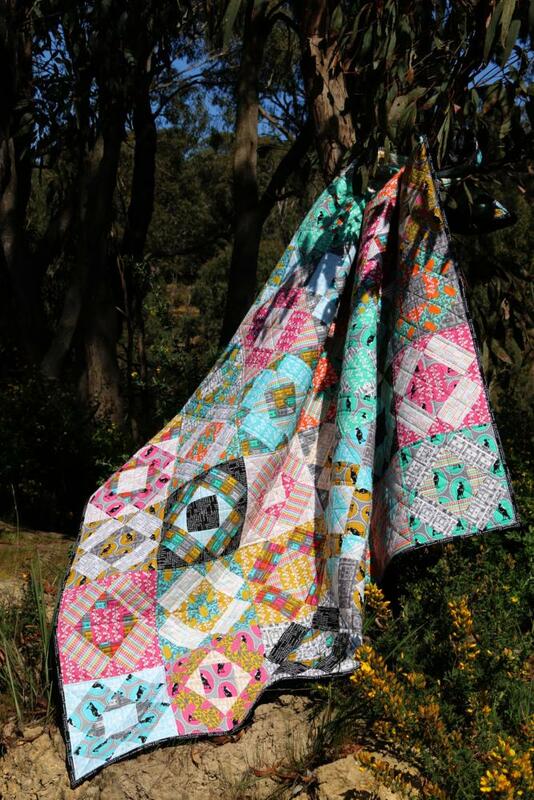 If you do make something and would like to share please send me an email with a photo, I would love to see!